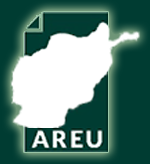 Corruption is a central concern of Afghan citizens and a major issue on the political agenda of and for Afghanistan. It has been identified as a major threat to stability, peace-building and state-building. 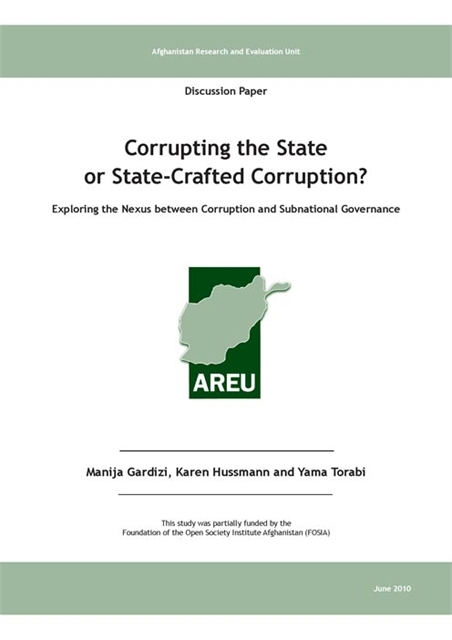 Co-authored by three experts in the field, this paper focuses on corruption at the subnational level in Afghanistan and aims to contribute to informed discussions among national and international policymakers on potential policy responses.